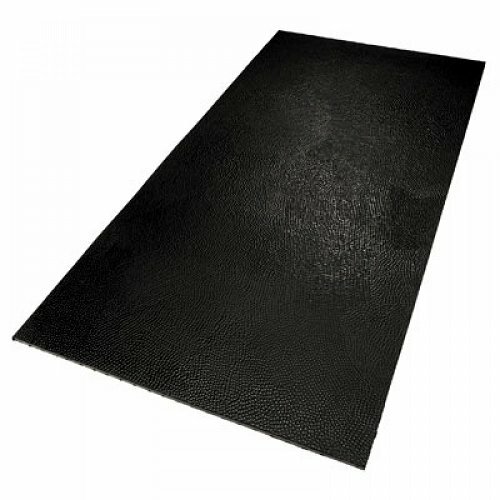 Excellent Anti-Slip surface can be loose laid wall to wall or glued on. 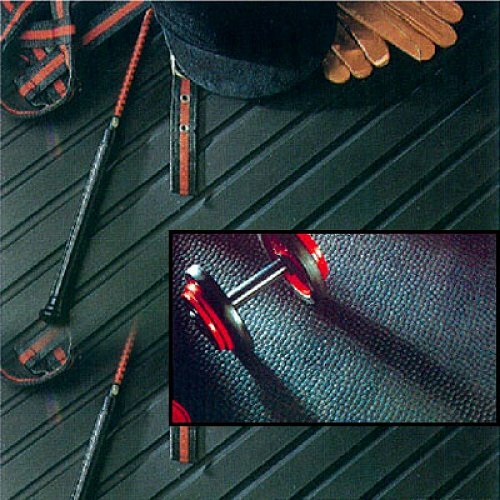 Absorbs shock and noise, protects floor and equipment. High density natural rubber does not absorb or retain moisture and will not encourage bacterial or fungal growth. Joints can be made watertight with polyurethane sealant. Low maintenance, easy to clean and resistant to common industrial/commercial cleaning agents. 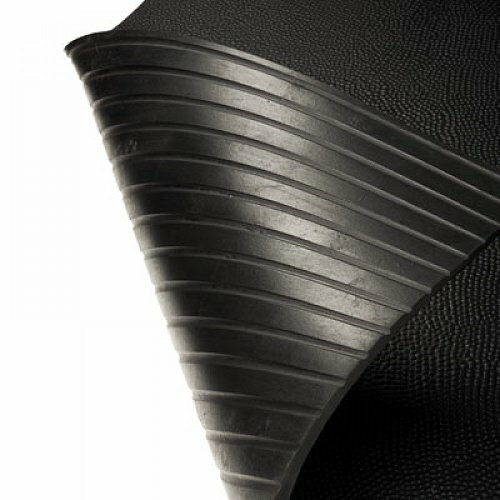 100% Natural Rubber is an environmentally friendly product. Comes with a 10 year warranty - Very high tensile strength and tear resistance. 15 different sizes of up to 1.2m x 2.2m (Maximum) in 16.5mm thickness (Straight Edging). Supplied on an indent basis. 1m x 2m and 1m x 1m in 16.5mm thickness (Linkable). Supplied on an indent basis.